We have finally reached a terrible milestone where more Americans are dying from drug overdoses than car accidents each year. Car accidents used to be one of the leading causes of untimely death in America. But drug overdoses have now largely overshadowed that stat. 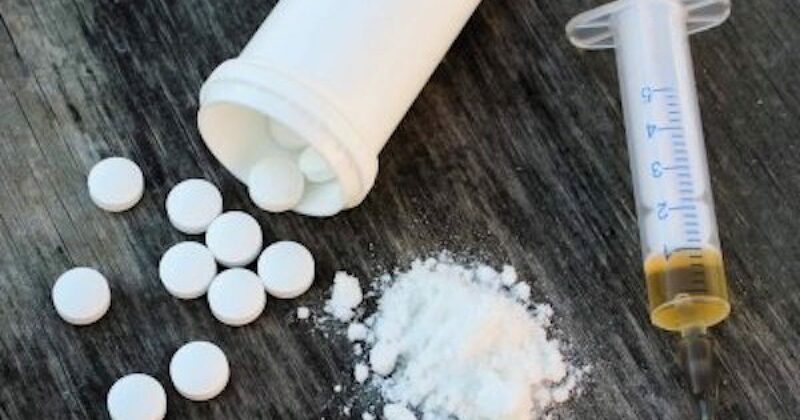 More than 70,000 people died from drug overdoses in 2017, while about 37,000 people died from motor vehicle accidents, 64 percent of which were passenger vehicle occupants. Drug overdose deaths have outnumbered motor vehicle accident deaths since 2009. The shocking claim was highlighted in a recent interview that CNN’s Jim Sciutto conducted with White House counselor Kellyanne Conway. “Now surpassing car accident deaths,” Sciutto added. Daily Caller goes on to note that between 30,000 and 40,000 Americans die in car accidents every year. But last year drug overdoses reached around 72,000. Over the last decade, drug overdose deaths have nearly doubled. The CDC reported that there were 36,450 overdose deaths in 2008 and a record 70,237 in 2017, the most recent year for which data is available. Opioids alone killed 47,600 people in 2017, while heroin killed 15,482. The number of drug overdose deaths per year has not declined once since 1999, when 16,849 people died from overdoses. At the same time, it has generally become safer to drive on the road. There were 11.4 motor vehicle deaths per 100,000 people in 2017, compared to 15.3 in 1999 and 20.6 in 1975. Alarming numbers. But the left continues to prattle about gun deaths as if that is far more problematic. So, how many die a year from guns? …assaults by firearm kill about 13,000 people in the US each year, and this translates to a roughly 1-in-315 lifetime chance of death from gun violence. So, why does the media completely ignore death by automobile and mostly ignore drug overdose deaths? Because it does not fit their political agenda.